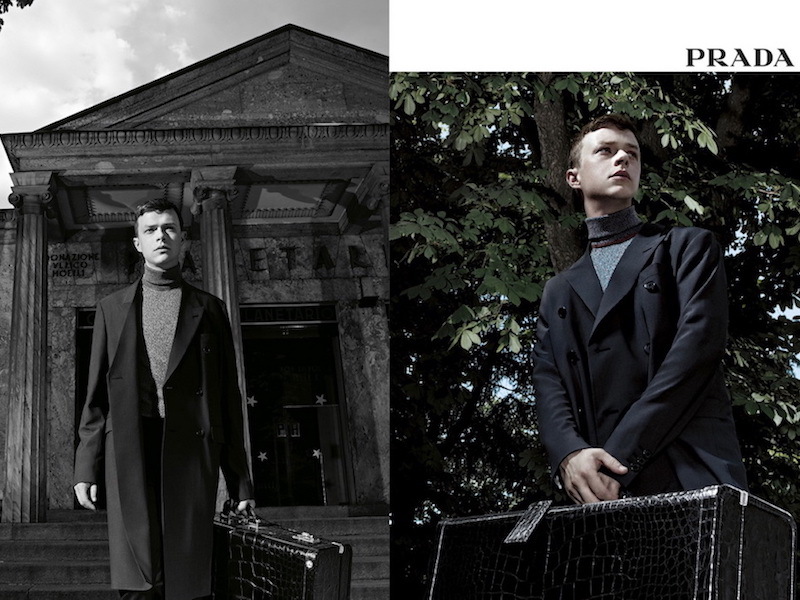 Prada launches part two of its newest campaign, photographed by Willy Vanderperre, featuring actor Dane DeHaan. 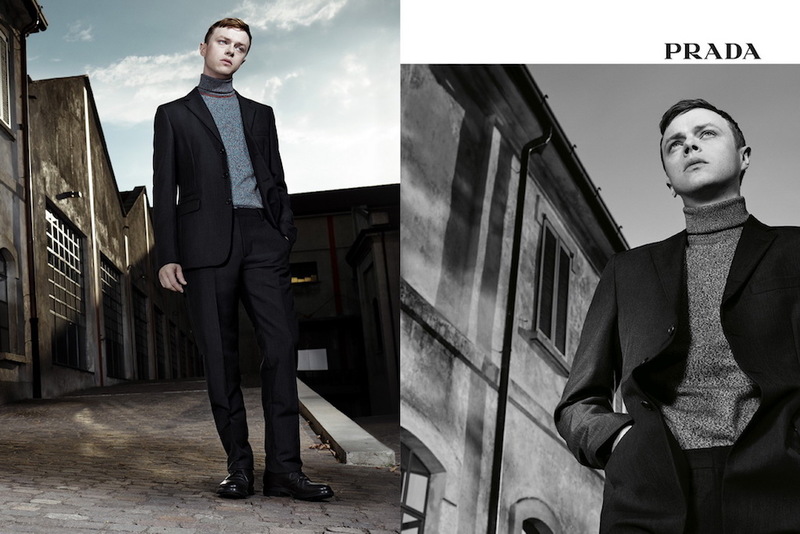 The actor has been one of the faces of Prada menswear and fragrance since 2014. 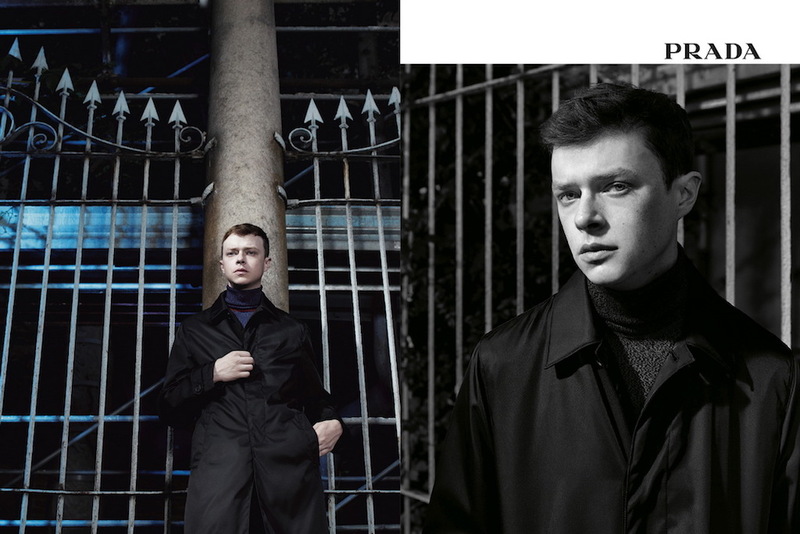 Known as a subtle and versatile actor, DeHaan embodies the Prada man, assuming new personae while adhering to his own character.